Screen capture with identical top investors circled. Monsanto Corporation stocks are largely owned by a dozen powerful shareholders, which means that a small group of wealthy people hiding behind the names of their organizations have a huge influence over our food production. But what many people don’t realize is that almost half of the top shareholders also hold top spots in owning stocks of another big company you may have heard of – Facebook. Facebook, of course, is the most popular social media platform in the US, with 71% of adults using the site in 2014. For many of us, Facebook is the main way we share news and information with one another (especially that the mainstream media refuses to report about) and join events and causes. 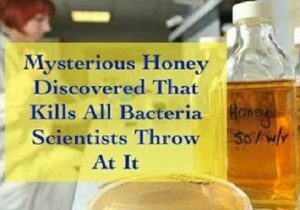 What happens when the same people have incredible influence over our food and our biggest source of information? 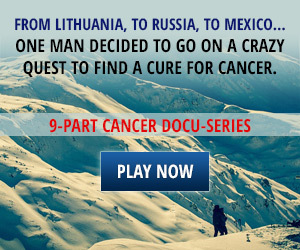 An incredible conflict of interest arises – and the jarring effects of censorship are already being felt. 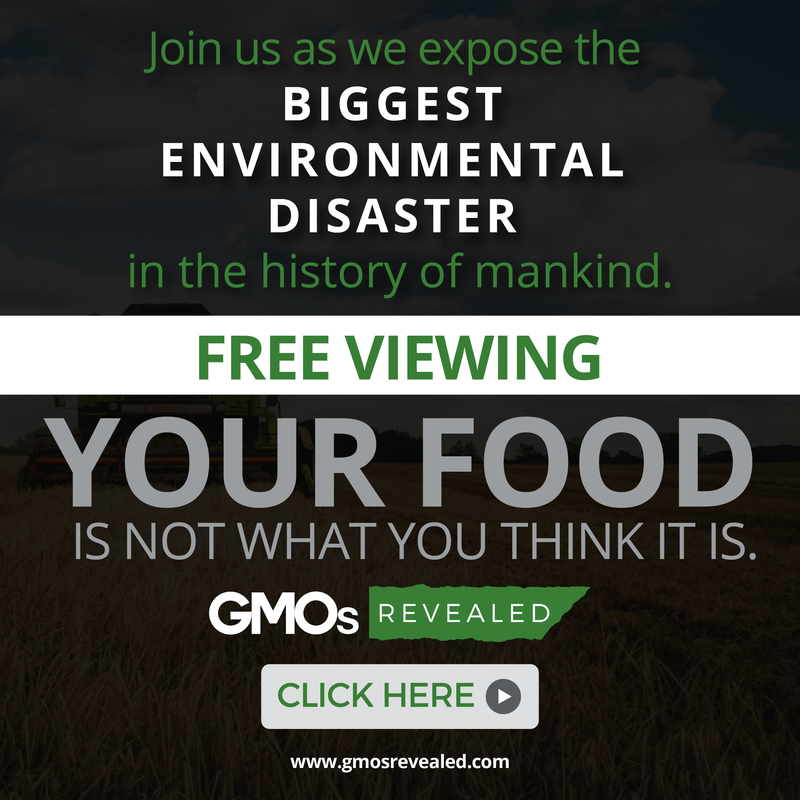 In 2013 a Facebook event page for March Against Monsanto’s event at the company’s St. Louis headquarters was deleted, and Facebook has been caught censoring, deleting, and blocking information and photos that have to do with GMO free movement-related activism. 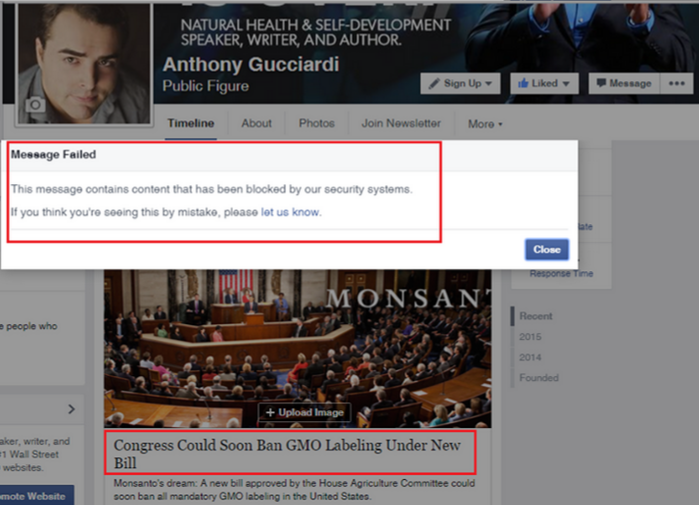 A Natural Society article exposing the DARK Act in 2015 was also widely censored on Facebook (as these pictures show) at a time when crucial information could have dealt a fatal blow to the anti-democracy, anti-GMO labeling bill. So, just how close are Facebook and Monsanto’s top investors and what effect could it be having on social media activism regarding GMOs, which are banned in dozens of countries across the world and labeled in a mandatory way in 60+ countries? Let’s look and compare the top shareholders of Monsanto and Facebook. Whether at least partially coincidental or a deliberate power play by these large investment companies, a cursory amount of research begins to show just how deep the rabbit hole goes between these investors, Monsanto and Facebook. A screen capture of a censored article on a bill that would ban mandatory GMO labeling in the U.S.
Vanguard Group Inc., which is currently (the list changes depending on the number of stocks being purchased) the top shareholder for Monsanto, and second shareholder for Facebook, is an investment company. Vanguard is a top investor in John Deere, a company manufacturing heavy equipment company, including for agriculture, according to clean food Activist Dr. Vandana Shiva. And John Deere is also Monsanto’s new partner for making ‘smart tractors’ – equipped with a GPS antenna and other technological attachments that gather data. As more and more farmers and consumers ditch GMOs and “conventional” chemical-intensive agriculture, Monsanto is doubling down on technology in order to convince more farmers to sign contracts. “All food production and consumption, from seed to data [is] under the control of a handful of investors,” wrote Dr. Shiva. 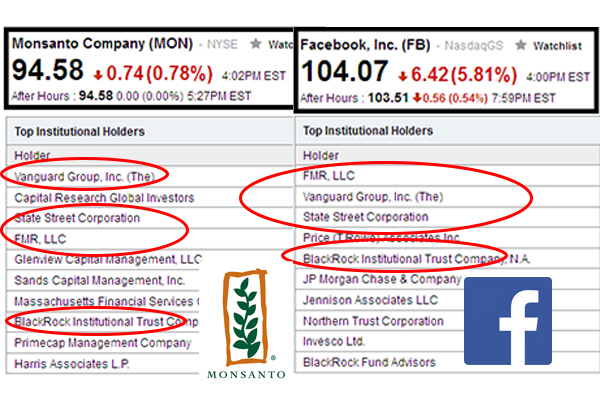 BlackRock Advisors LLC is number eight for Monsanto and fifth shareholder for Facebook. Another investment company, they are also heavy supporters of GMOs, calling them “innovation” and people supporting organic agriculture “techno pessimists” in a report from 2014. Other investment companies hold shares in both companies as well. The same investment companies are also heavily invest in the world’s largest banks, and other investment and financial services companies. They have a huge sway over the banks, and the banks donate heavily to the world’s most powerful political leaders, who have been known to promote former Monsanto employees to top government positions. “Smart Tractors from John Deere, used on farms growing patented Monsanto seed, sprayed and damaged using Bayer chemicals, with soil and climate data owned and sold by Monsanto, beamed to the farmer’s cellphone from Reliance, logged in as your Facebook profile, on land owned by The Vanguard Group. Every step of every process right up until the point you pick something up off a supermarket shelf will be determined by the interests of the same shareholders,” wrote Dr. Shiva. Tags: Facebooo shareholders, Monsanto Facebook connection, Monsanto shareholders, and smart tractors.